Can I apply RTI to Indian Embassy ? Can I apply RTI to Indian Railway Catering and Tourism Corporation [IRCTC] ? 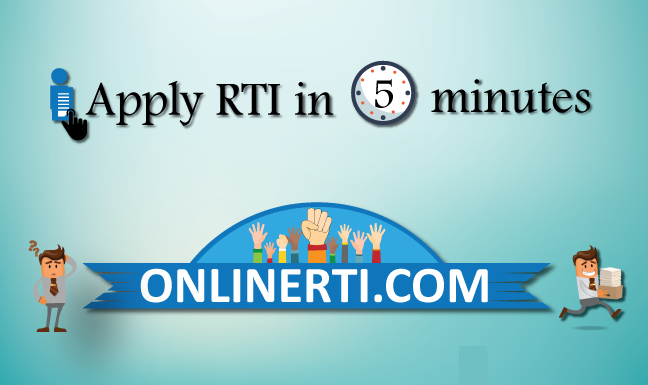 Can I apply RTI to Indian Oil Corporation Limited (IOCL) ? Yes, you can file RTI Application to any Indian Embassy via Ministry of External Affairs. The Ministry of External Affairs comes under Government of India and is responsible for India's representation in the United Nations. For information held by Indian Embassies/High Commissions/Consulates should file RTI applications directly to the concerned Embassy/High Commission/Consulate by Dak/E-mail and pay RTI fee using e-IPO facility.